Would you like to save time during your transfers? Taking a holiday in Italy can be both fun and enjoyable for those seeking a little luxury with Rome airport transportation from Rome City Transfers. Taking the stress and hassle out of searching for public transport or Rome taxi can mean the difference between a relaxing holiday and a difficult to enjoy trip to one of the most beautiful locations in the world. Spending out time in one of the world’s most beautiful city’s and countries is often a once in a lifetime experience that should be luxurious and simple to enjoy with the stunning scenery and ancient architecture mixing elegantly with the stylish modern life that is represented by the beauty of modern Italian culture. There is so much to see and do in Rome that spending nights out and about on the streets of this vibrant city with a luxury vehicle is something that should not be missed. The central location of Rome is also a bonus for those wanting to take tours from Rome with luxury vehicle and driver. Knowing a high quality luxury car service in Rome is about much more than simply airport transfers or getting to and from the local port, instead, an entire trip can be changed from a difficult to enjoy tour to a simple luxury holiday. The ancient civilisation of Rome and Italy as a whole is something that should be explored by an individual at some point in their life. From Rome a luxury transportation option can take a family to the beauty of the ruined city for Pompeii tours from Rome, lost beneath the ash and volcanic rock for centuries, this preserved city is a must see for all those with a penchant for Roman history. After docking from a luxury cruise and enjoying an easy transfer from the port to a hotel in Rome, many of us wish to head out to explore the country and take in as much as possible. From Florence Day Tours with a luxury vehicle picking up a visitor and taking them to the centre of this splendid old city, to longer tours and trips, a luxury car service can offer so much. Longer trips can be planned that see a driver take visitors to some of the most exquisite locations in Italy, such as the ancient beauty of Venice and Pisa. Enjoying a holiday in Italy without the hassle of organising transportation on a daily basis is so much easier with Rome airport transportation. Have you ever thought about a service tailored just for your needs? Have you chosen not to sacrifice comfort? For travelers just having landed in Rome, the Fiumicino Airport Transfer is a major cause of worry. This widely visited European city is known for its grandeur and elegance in food, fashion, history, modernity and architectural splendor, but the hassle of transportation from the airport to the hotel can often mar the anticipation of the Colosseum or the Sistine Chapel. 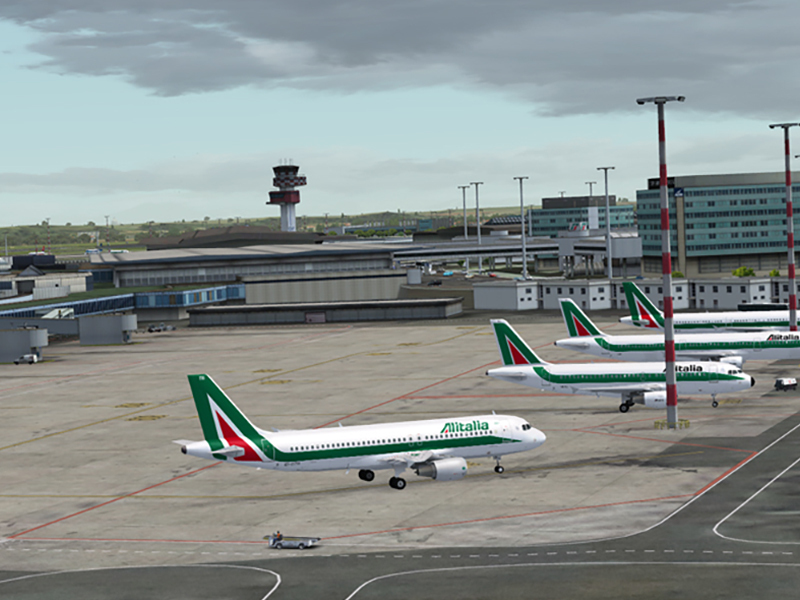 The Leonardo da Vinci Airport, an alternate name for the Fiumicino International Airport, is one of the highest-traffic airports in Europe. Each year brings a million footfalls from business travelers and tourists. There is excellent public transportation available to take you to your hotel from the airport, but sometimes heavy luggage can become an unnecessary burden or taxis may charge extra to take travelers to their hotel outside a specific circle. 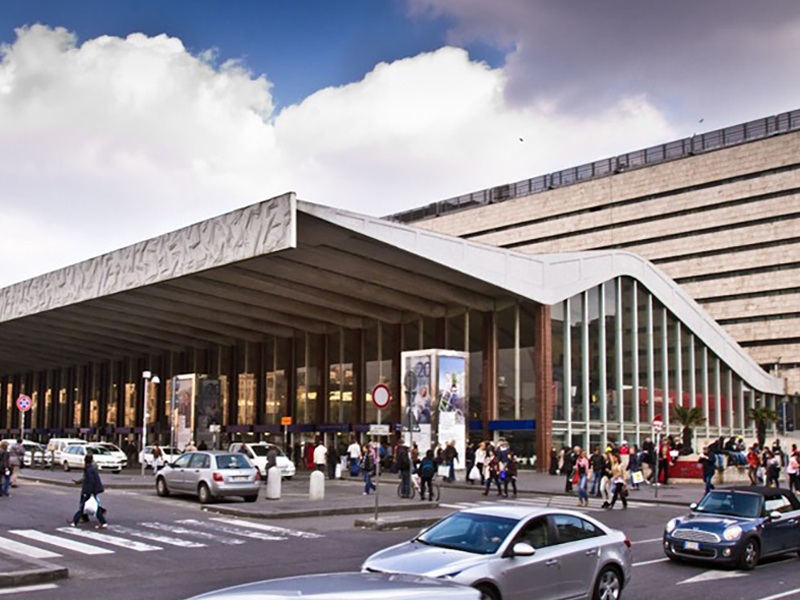 Rome City Transfer has been offering hire and driver services for several years to visitors at the Fiumicino Airport. We are not affiliated with any mediating agencies, so our prices are direct and the most competitive in the field. Our great prices are further complemented by friendly, knowledgeable drivers who know the roads and alleys of Rome intricately. We also take pride in our safety measures, ensuring that all vehicles sent to transport our customers have been fully inspected and given stamps of approval by our technicians. Comfort and quality of the ride are also high on our priority for customers. If you hire our services, we will ensure that you are picked up punctually from the arrival gates at Fiumicino Airport and transferred to your hotel with the least inconvenience. Rome is a wonderful city and we take pride in doing what we can to give our customers the best experience they can have. If you are planning a trip to Rome, call us to find out how we can make your Rome Fiumicino airport transfer a breeze. Have you always considered quality your top priority? For many travelers to Rome, finding a transfer from Rome airport to city hotels is a big concern. Rome is the famed European city home to the ruins of the great Roman Empire, a vibrant mix of ancient and modern culture, scrumptious cuisine, exciting nightlife and much more. 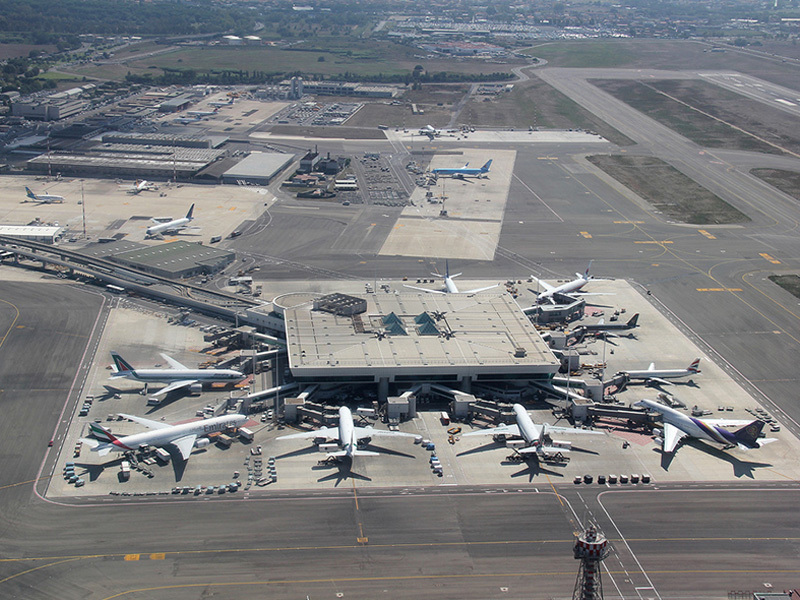 The two main international airports in the city, the Leonardo da Vinci or Fiumicino International Airport at Fiumicino and the G.B. 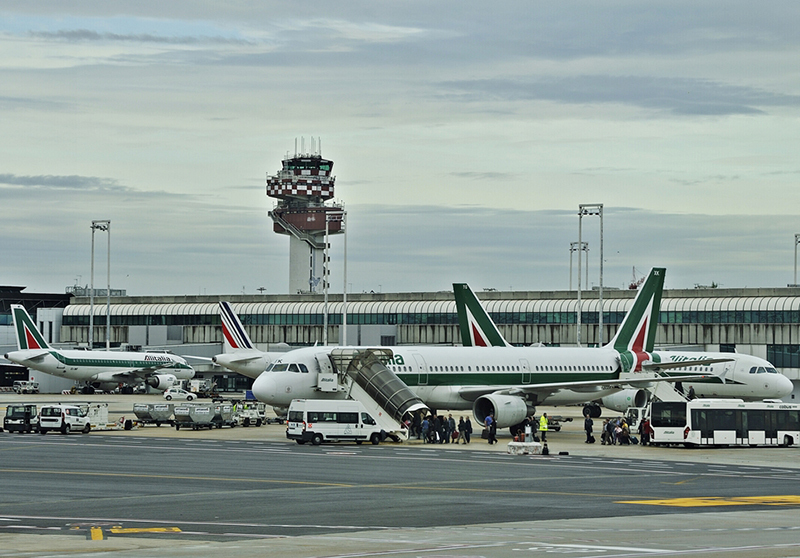 Pastine or Ciampino International Airport at Ciampino, bring millions of tourists and business travelers every year. The main airport at Fuimicino is well-connected with the city, but tourists arriving late at night may only find infrequent buses or overly expensive taxis. The Ciampino airport on the other hand is closer to the city but is not as well-connected by the region’s train lines. Tourists that want to enjoy every aspect of their holiday in Rome without having to worry about transport now have the option of booking a car hire with a driver. Traveling to Rome can become a breeze when you simply fly and ride with Rome City Transfer. Have a hired car pick you up at the airport on arrival and drop you off at your city hotel or vice versa. No more flagging taxis with heavy luggage or lugging suitcases up to the local train ticket counters. Rome City Transfer has several years of experience offering hire and driver services for visitors to Rome. Most other similar services are affiliated with hire agencies or intermediaries, but our customers get direct communication and direct prices. This also means that our prices are the best in the business. You do not have to pay any charges to mediating agencies and this makes the experience more transparent and convenient. But the low and competitive prices do not interfere with our constant endeavor to provide the best and safest services possible. The fleet of vehicles available for hire is of superior quality. All our vehicles are regularly inspected and their safety is fully guaranteed when we make it available for hire. Our drivers are experienced, trustworthy, and friendly, and they have a vast knowledge of the streets and alleyways of the city and its immediate environs. Whether you are a single traveler or a large family of more than four, we can help you travel from the airport to your hotel or a private address in comfort. Contact us to find out more about how we can make your Roman holiday a dream. Book a comfortable, private transfer from Rome airport to city hotels and have a hassle free Roman holiday!